One afternoon on our way to hike the Lanikai Pillbox trail, we took a quick pit stop at the marsh to experience with of her personal favorite places on the island. 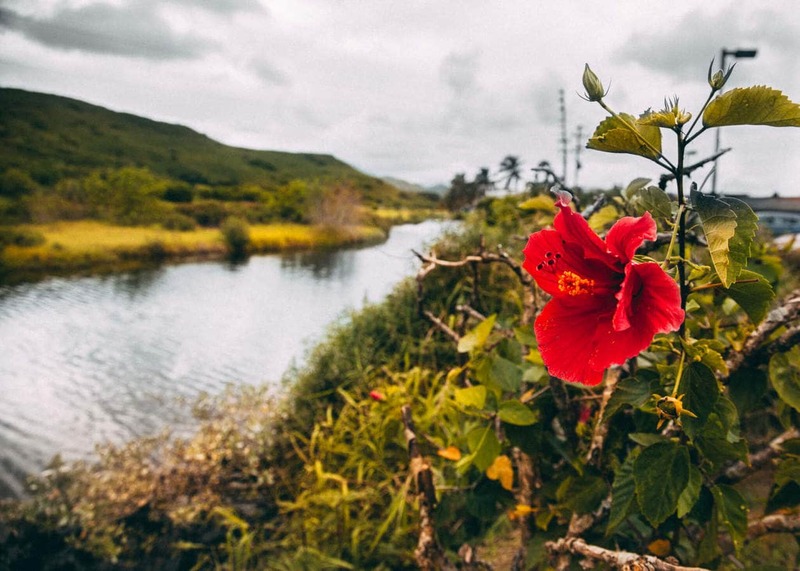 Most people wouldn’t really give Hamakua Marsh a second look. 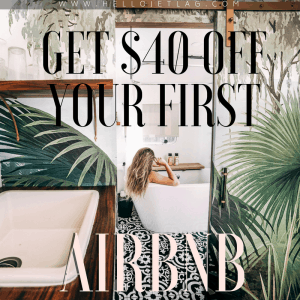 It’s tucked away behind a shopping center and doesn’t appear to be that dissimilar from the rest of Oahu’s lush green scenery. Except.. it is. 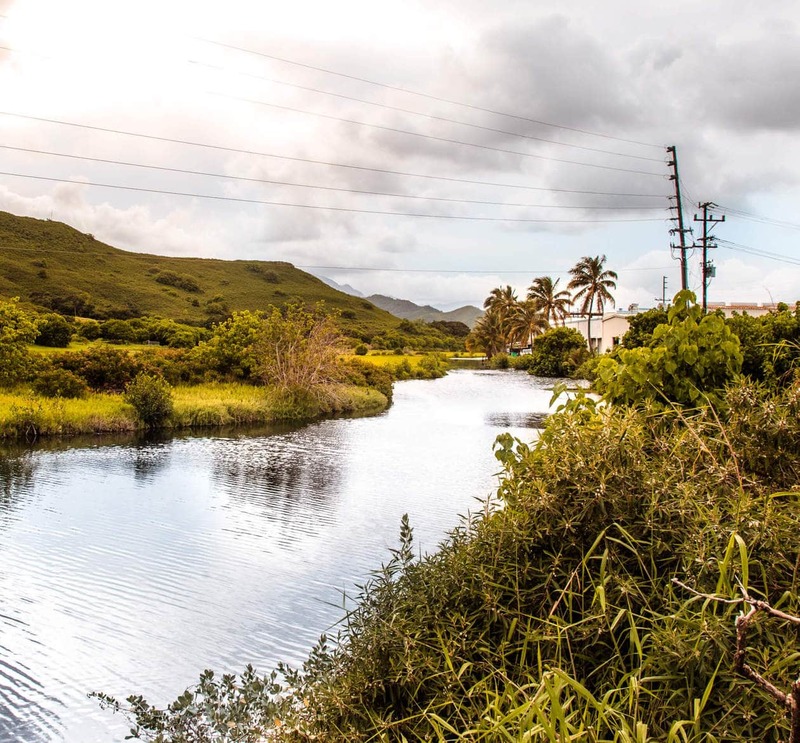 The truth is, most of Oahu’s landscape has been altered by humans. Waikiki Beach is almost entirely man made, created with imported sand, and even those picture perfect palm trees are not native to the islands. 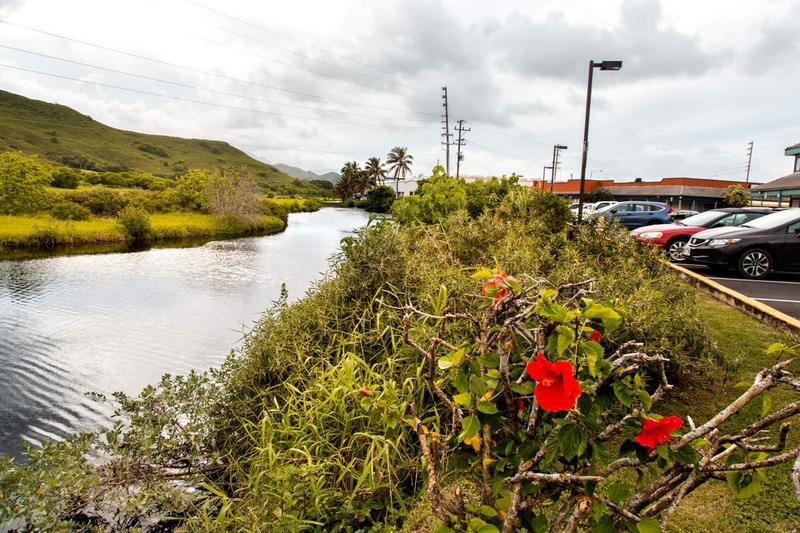 The Kawai Nui and Hamakua Marshes are special because they are one of the the easiest locations to experience a sliver of Oahu’s natural environment. 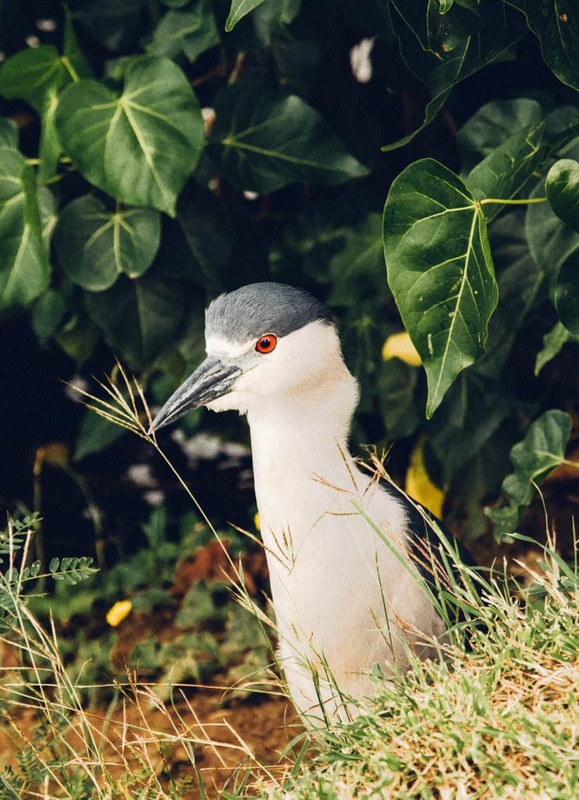 Several species of endemic Hawaiian birds (meaning they only exist in Hawaii!) can also be easily be spotted here. Shannon says that while the birds can be found at both marshes, she has better luck at Hamakua Marsh. I am not a bird-watcher, in fact, I really don’t even like birds… but within 5 minutes we spotted all 4 species, and something about seeing an endangered animal in the wild is always an incredible feeling. 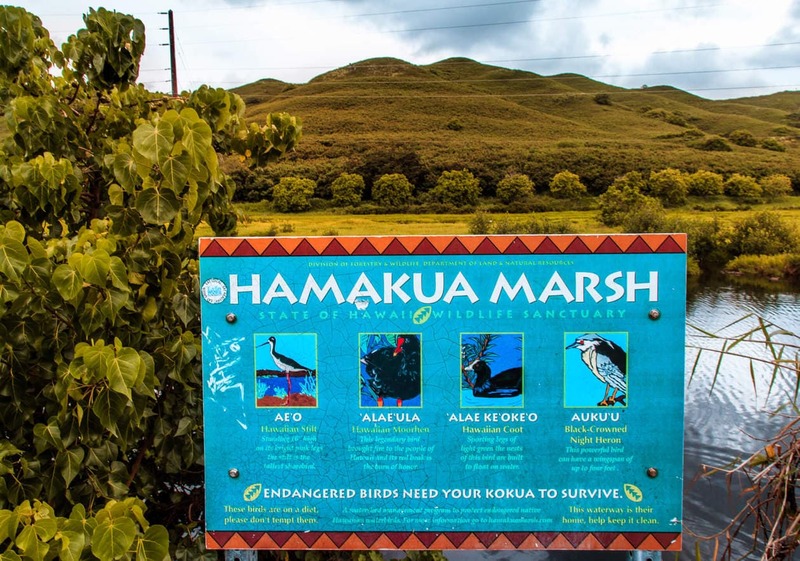 A visit to Kawai Nui or Hamakua Marsh will probably not be a must-see for most travelers, but if you’re a bird watcher or conservation lover, it’s a pretty cool stop to make and it will only take a few minutes out of your day. Kawai Nui and Hamakua Marshes are disconnected by a roadway. Kawai Nui is the main wetland, and Hamakua is a much smaller offset. There is a 3 mile round trip walking trail at Kawai Nui for those interested in spending more time in the area. These marshes are amongst the 10% of remaining wetlands in Hawaii, and they are protected wildlife sanctuaries. The environment is very fragile and important, so please take your trash with you and stay off of the banks. Also, please do not feed the birds. 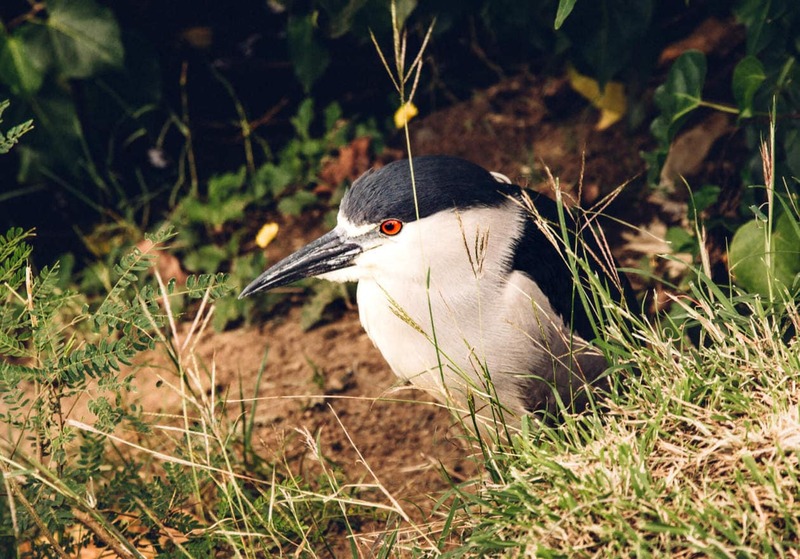 The Black Crowned Night Heron is native to Hawaii, but not endemic. They are also nocturnal so we were surprised to see this one’s stocky body creepily emerge from the bushes in the middle of the day. 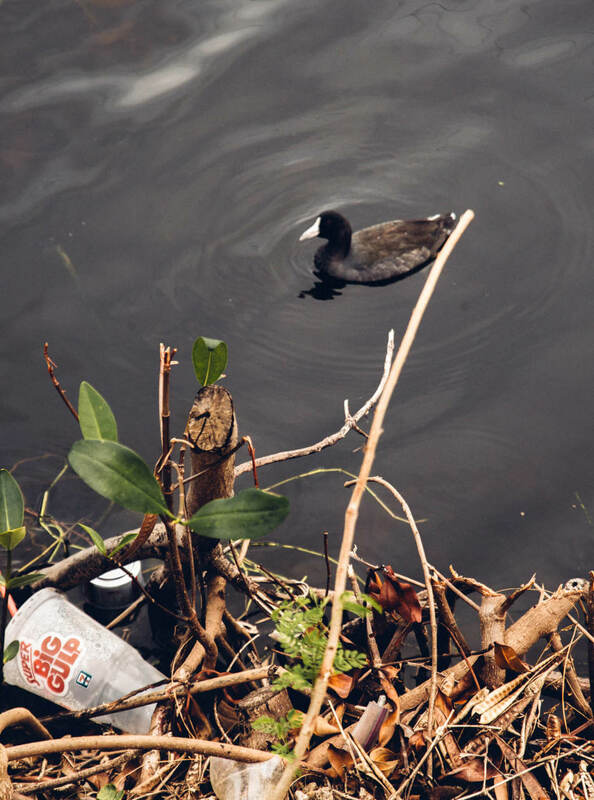 The Hawaiian Moorhen is a waterbird in the rail family, and one of 12 subspecies endemic to Hawaii. Today, it can only be found on Oahu and Kauai, with each island being home to about 1/2 of the entire population. 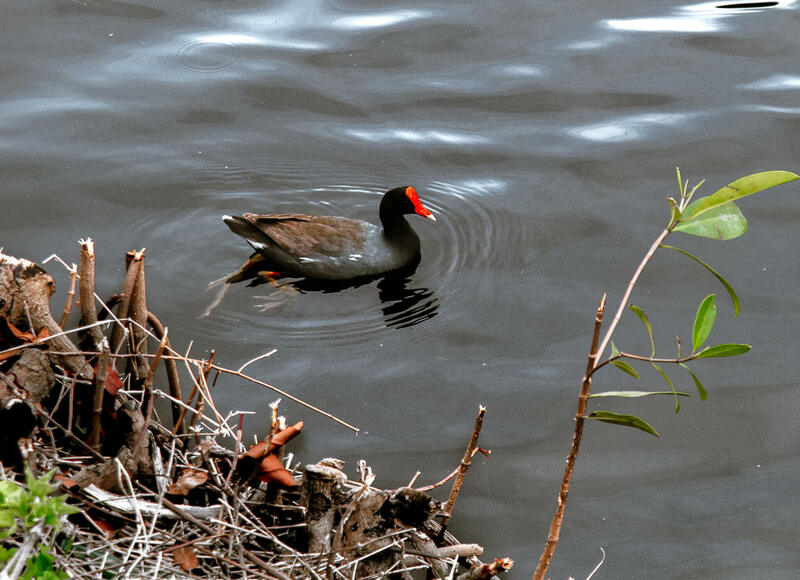 You will recognize the Hawaiian Moorhen by it’s red frontal hood and yellow bill tip. 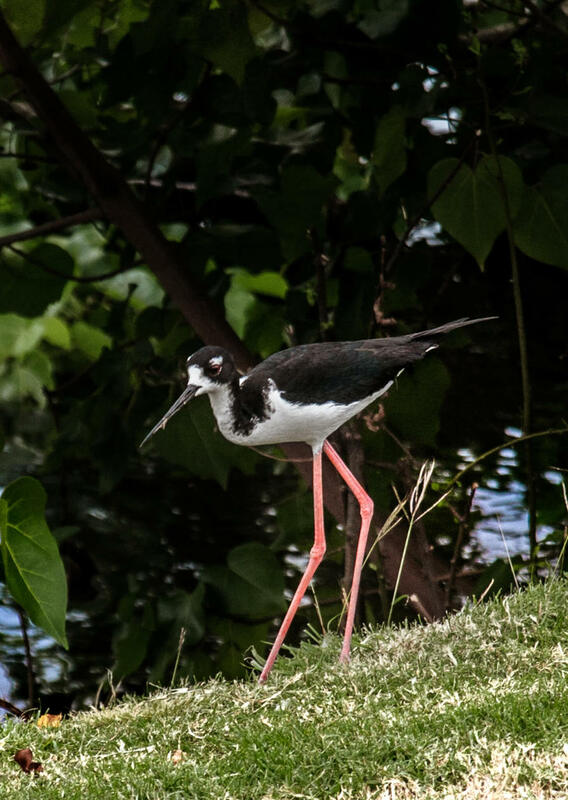 The Hawaiian Stilt is endemic to Hawaii. It can still be found on all of the Hawaiian islands but is also listed as an endangered. You’ll recognize the stilt by their long thin, pink legs. They have the second-longest legs in proportion to their bodies of any bird, exceeded only by flamingos. Be careful not to approach a Stilt’s nest as they are known to dive bomb you if you get too close. Shannon says bird researchers sometimes wear head gear to protect themselves, lol. 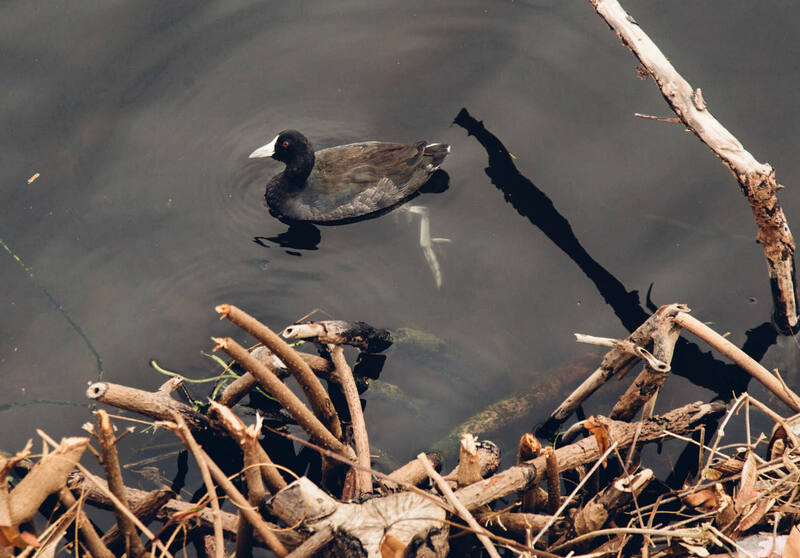 Like the Hawaiian Moorhen, the Hawaiian Coot is also in the rail family and it is endemic to Hawaii, as well as endangered. The population is believed to fluctuate between 1,500-2,000. The Hawaiian Coot can be easily identified by it’s bright white frontal hood. The Hawaiian Duck is a species of mallard that can only be found in Hawaii. It is endangered with populations decreasing because of hybridization. They interbreed with feral mallards, making it difficult to identify pure Hawaiian ducks.